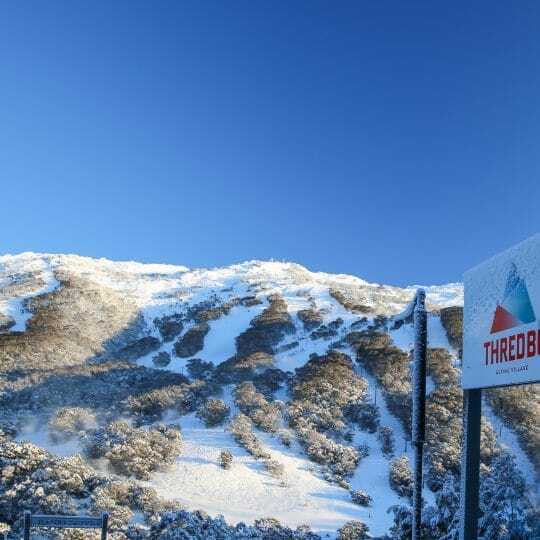 Time to get excited! 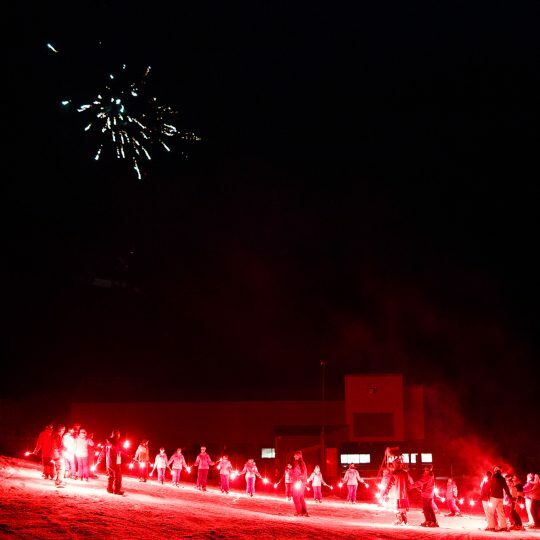 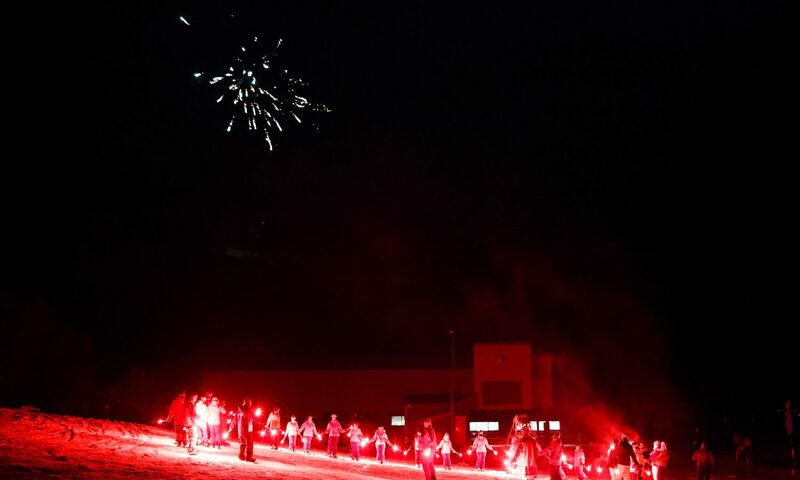 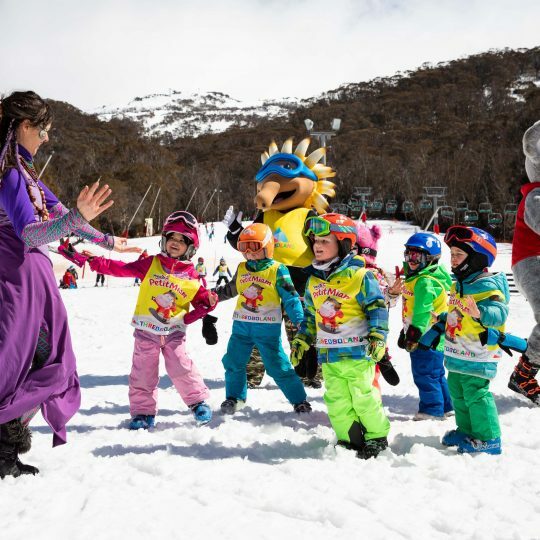 The winter 2019 events calendar is live and is jam-packed with on-snow events that everyone can enjoy and get involved in. 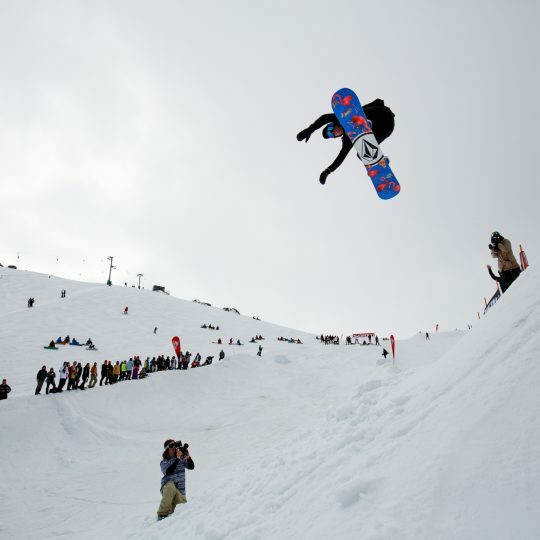 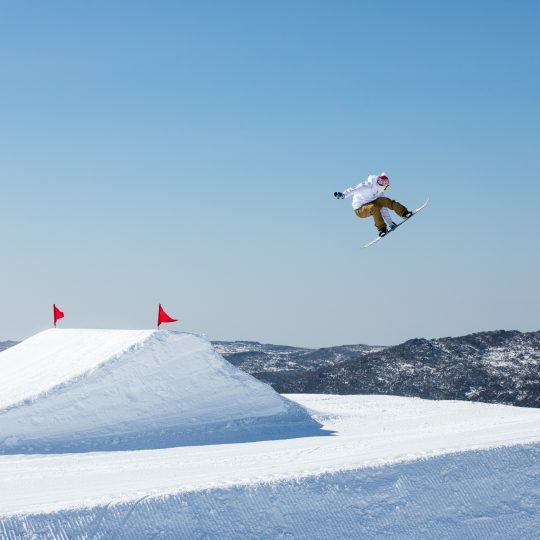 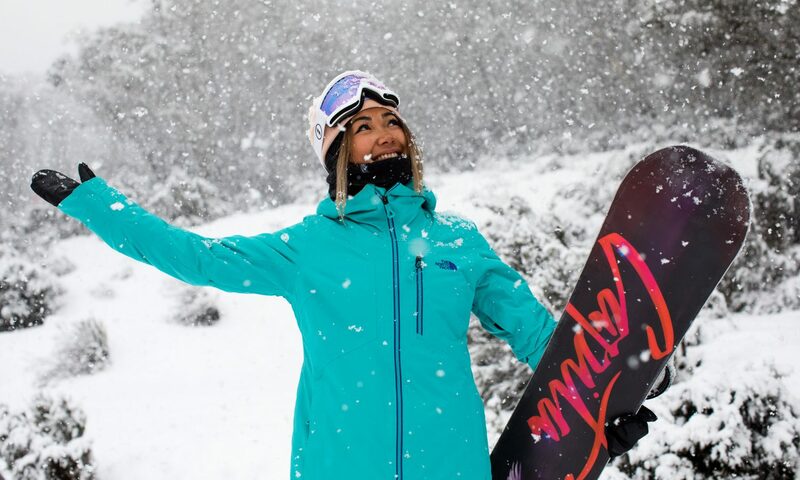 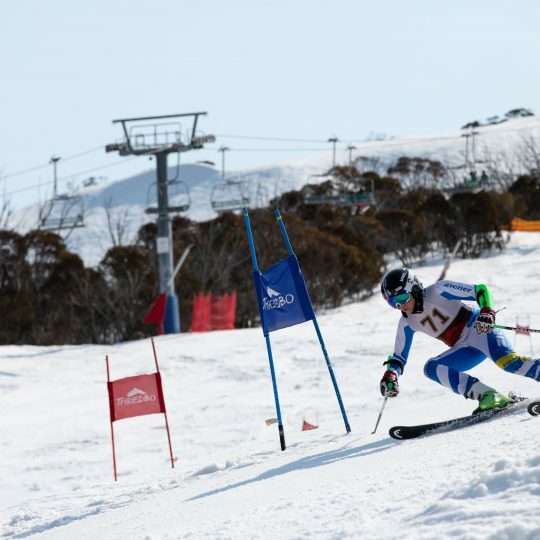 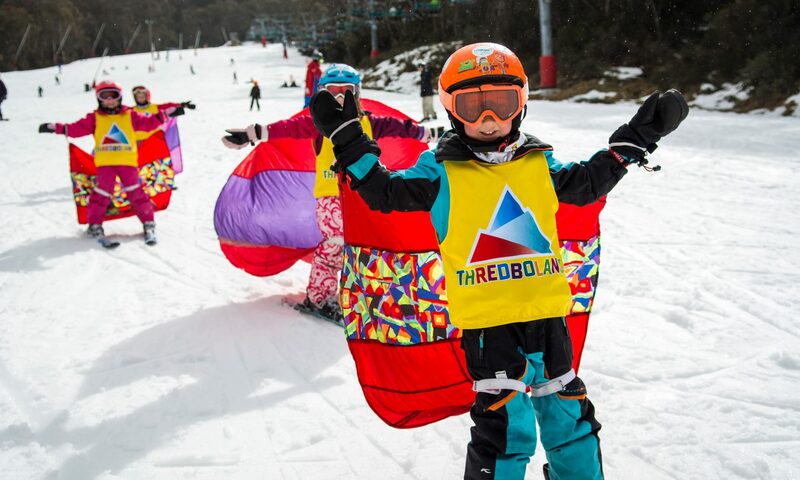 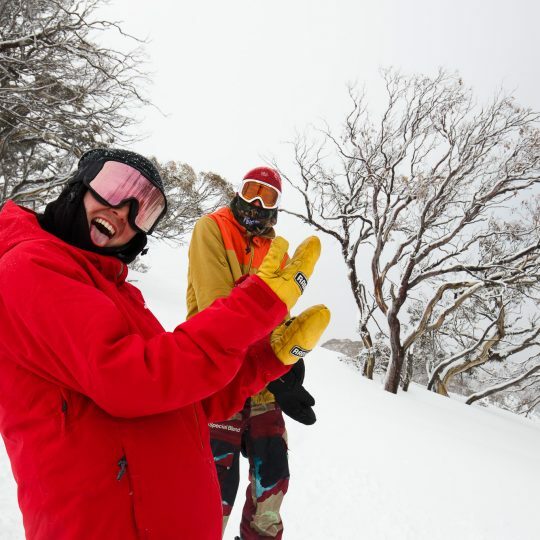 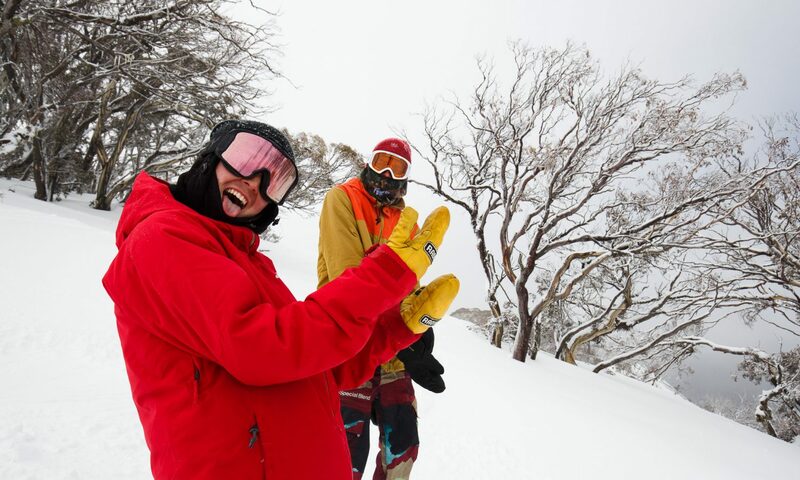 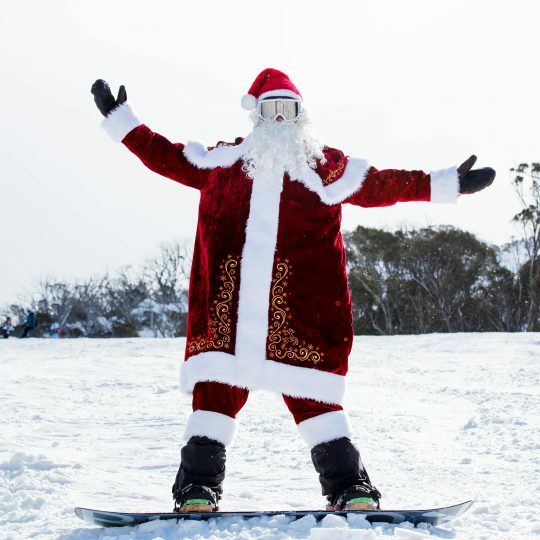 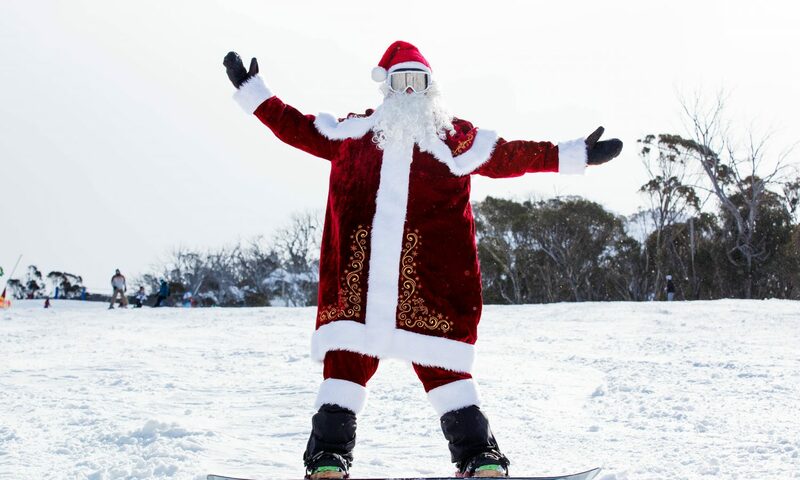 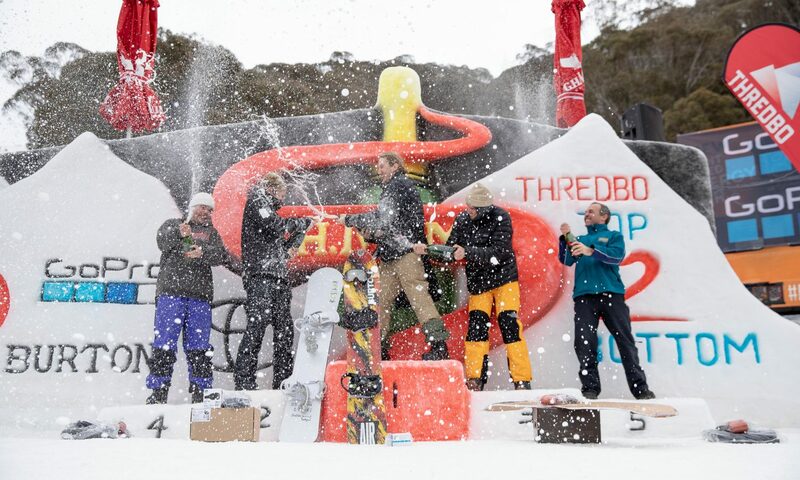 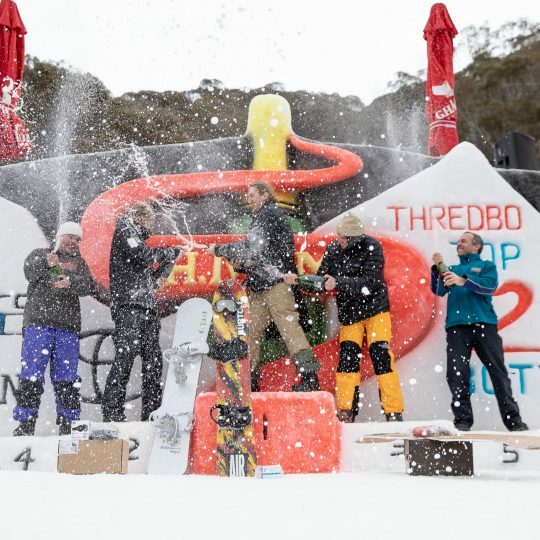 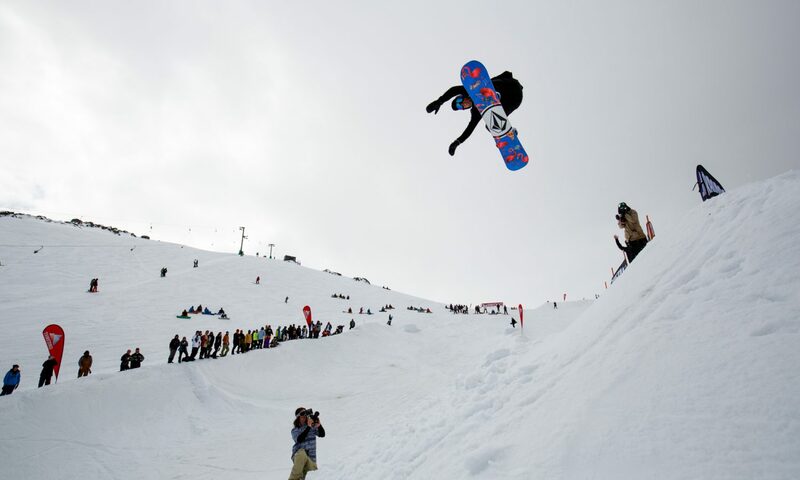 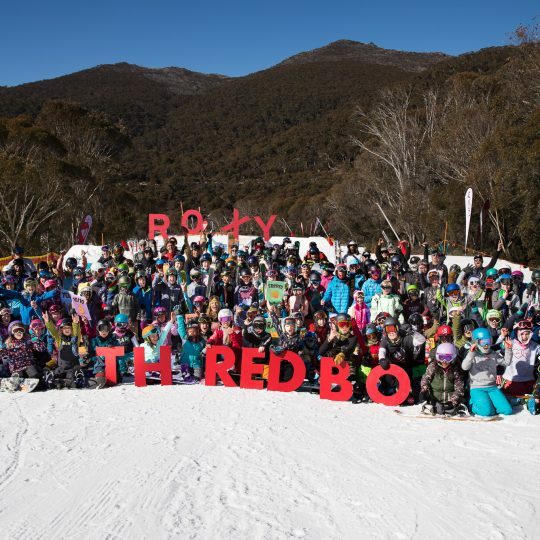 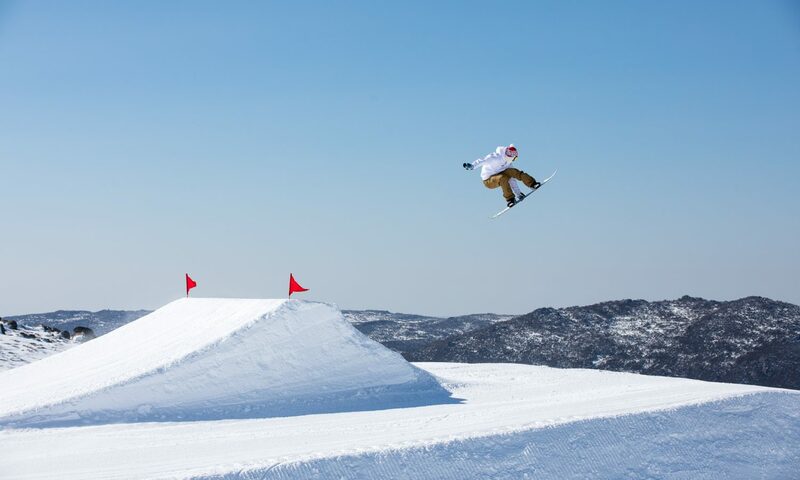 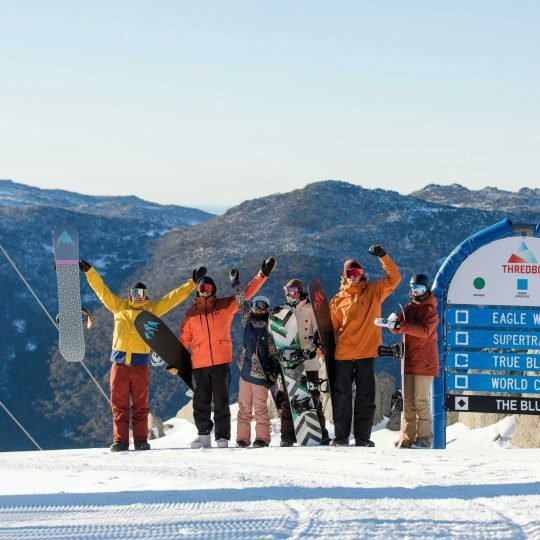 From the iconic Snow Series competitions to the newly loved, Thredbo Pond Skim plus everything else in between…it’s shaping up to be an awesome winter ahead. 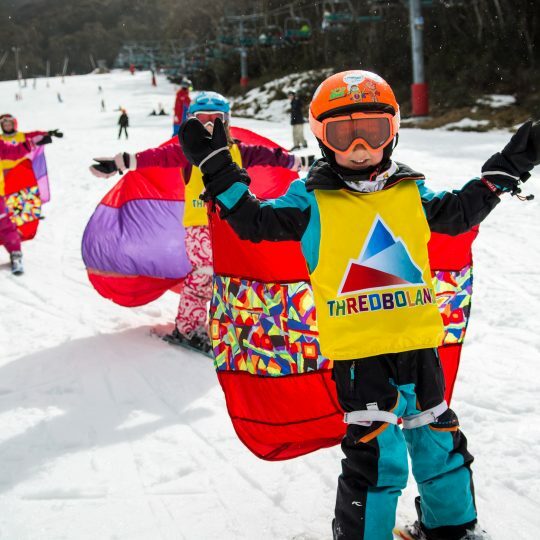 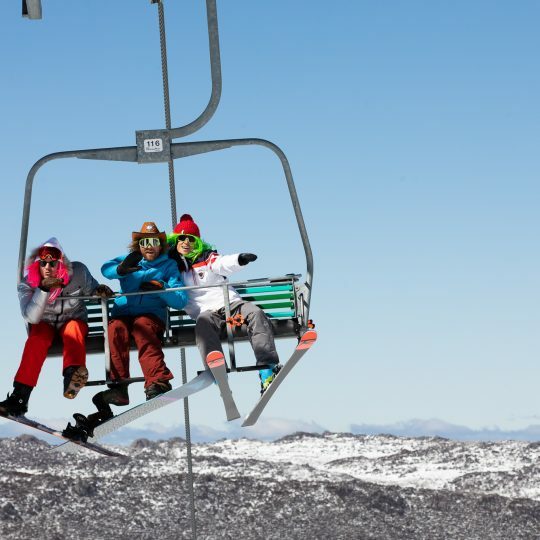 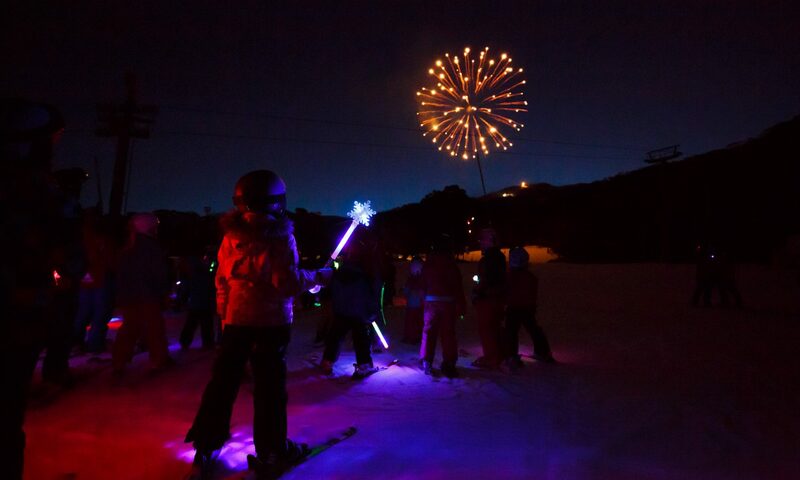 After a big day on the hill, there is always a party in Thredbo. 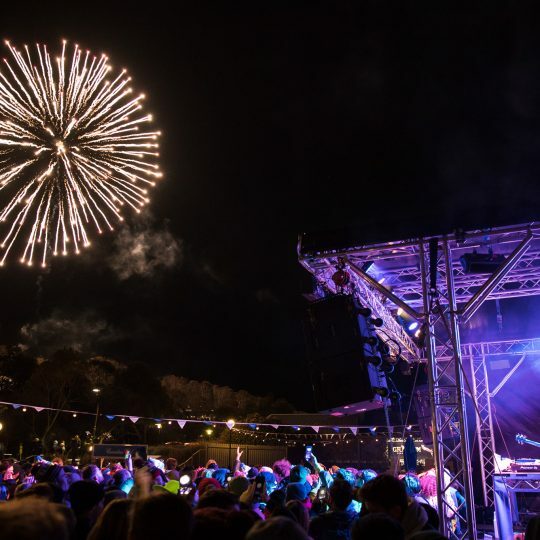 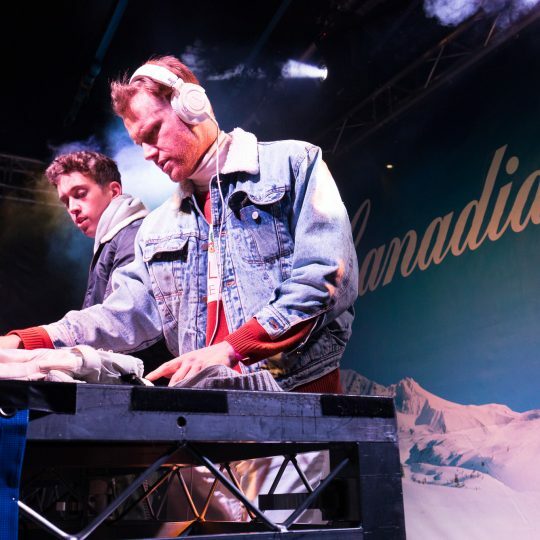 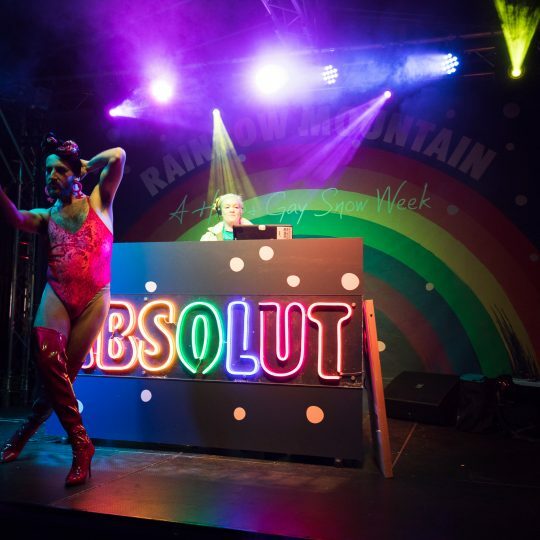 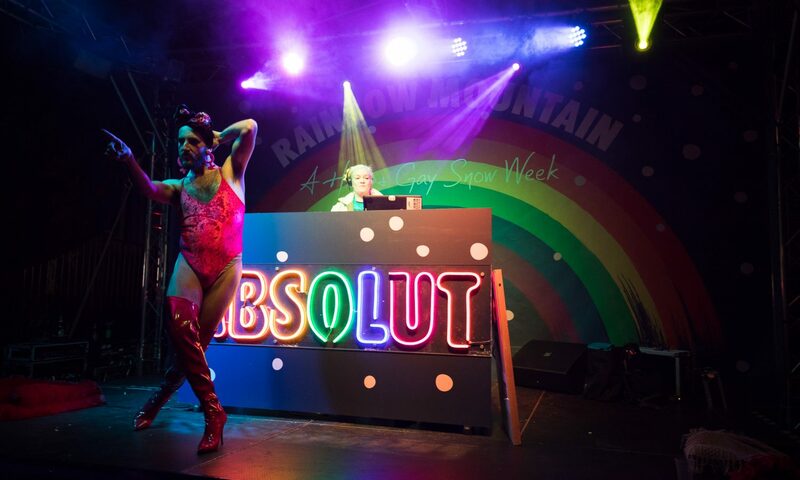 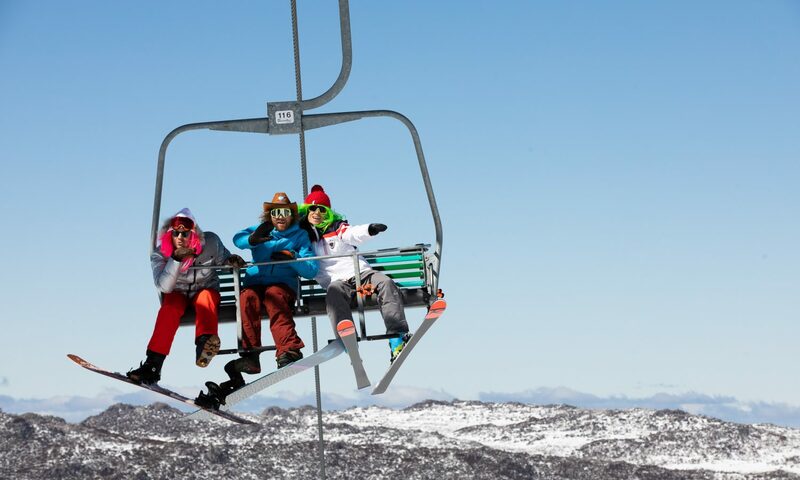 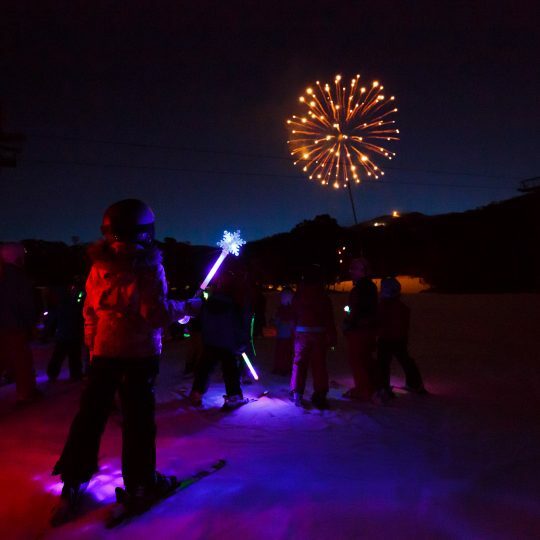 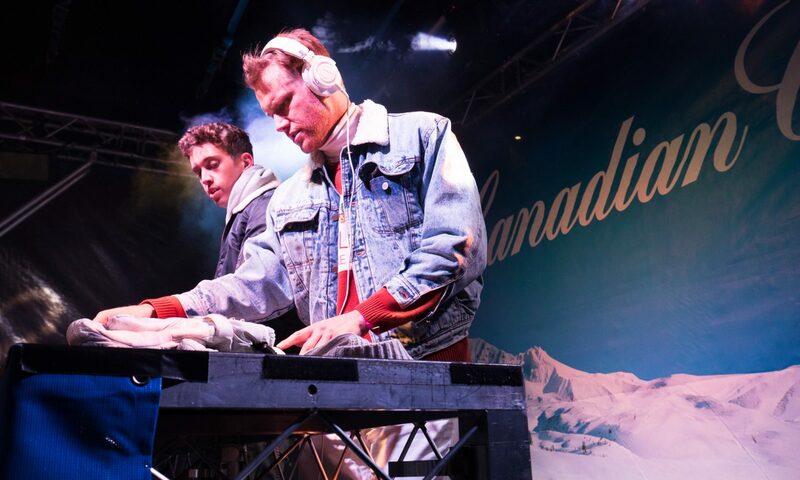 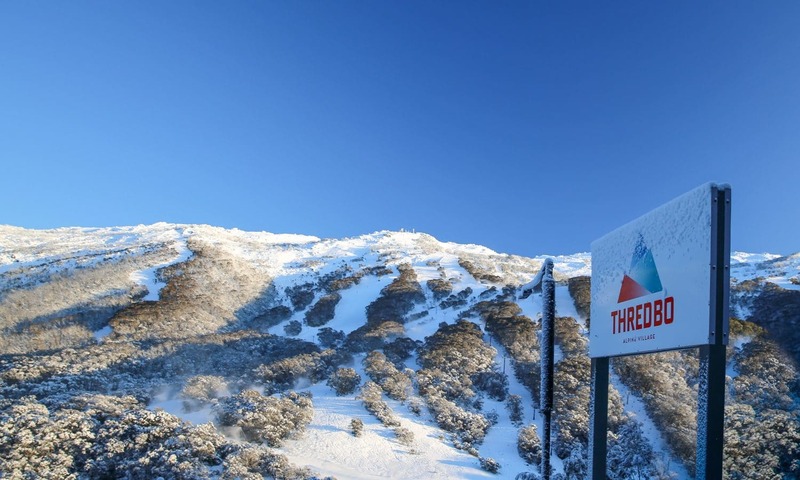 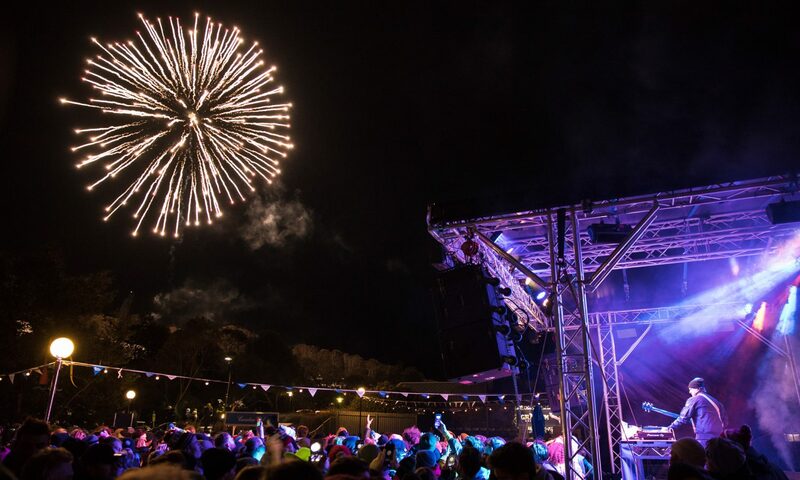 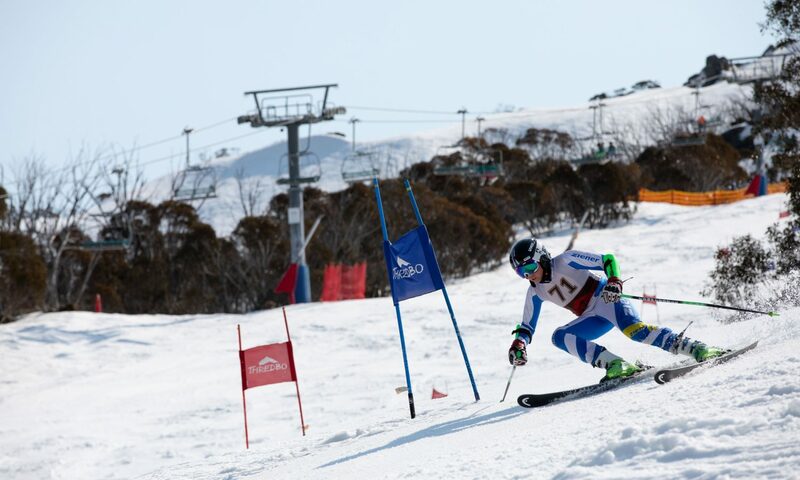 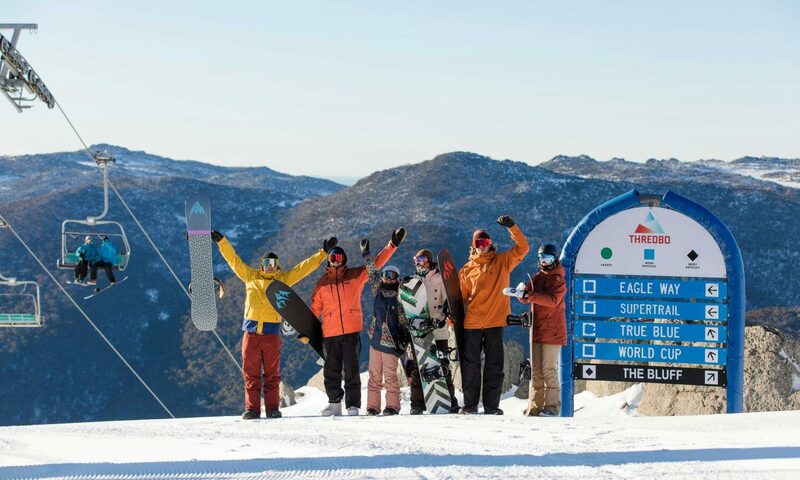 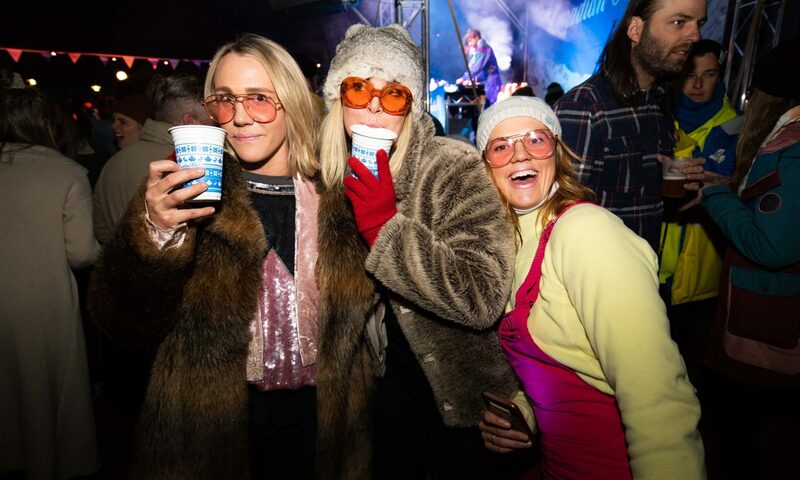 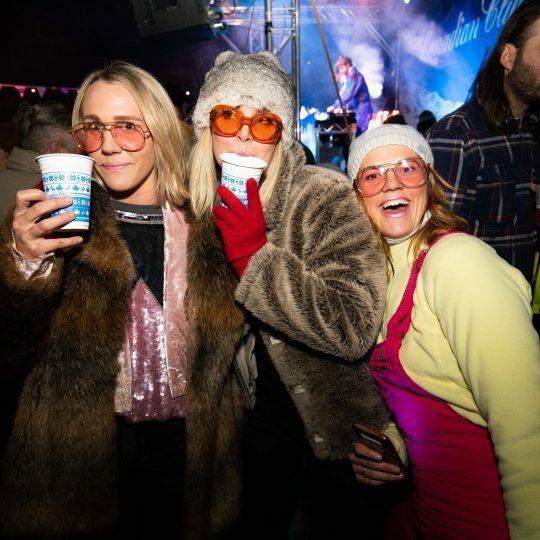 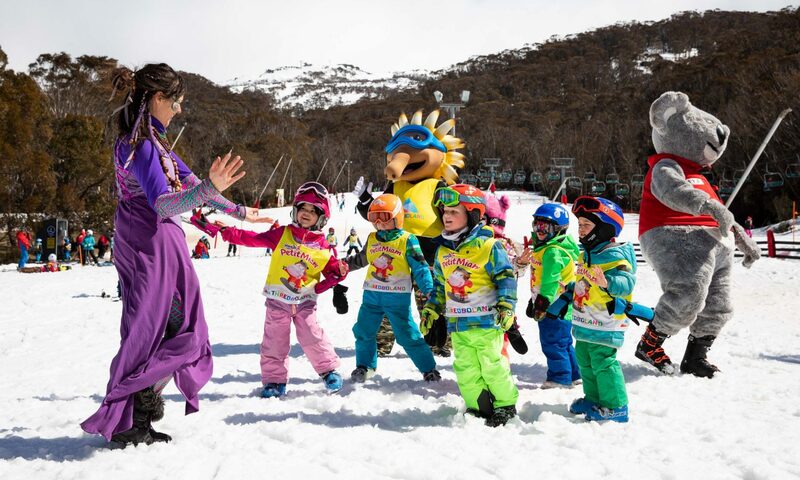 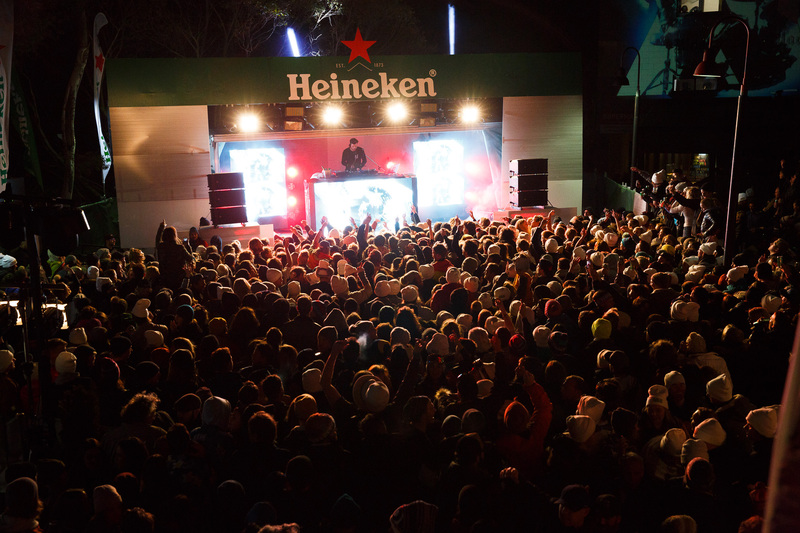 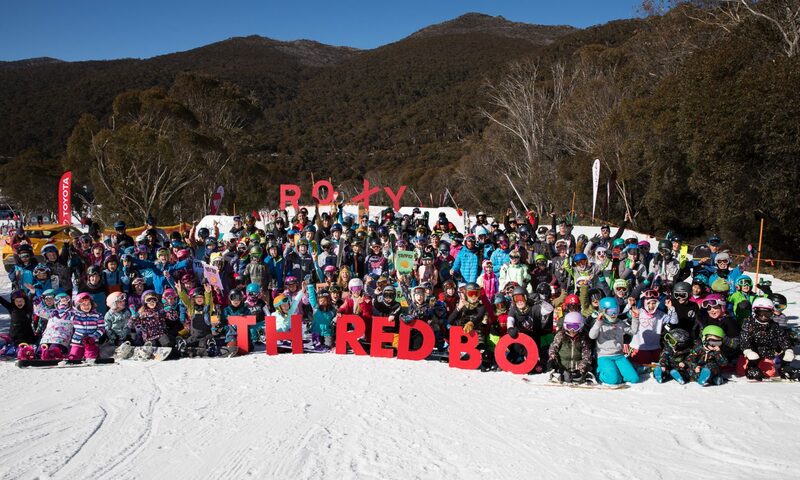 Some of Australia’s biggest artists as well as some international acts are set to take Thredbo’s Après to a new level in 2019, make sure you don’t miss out.